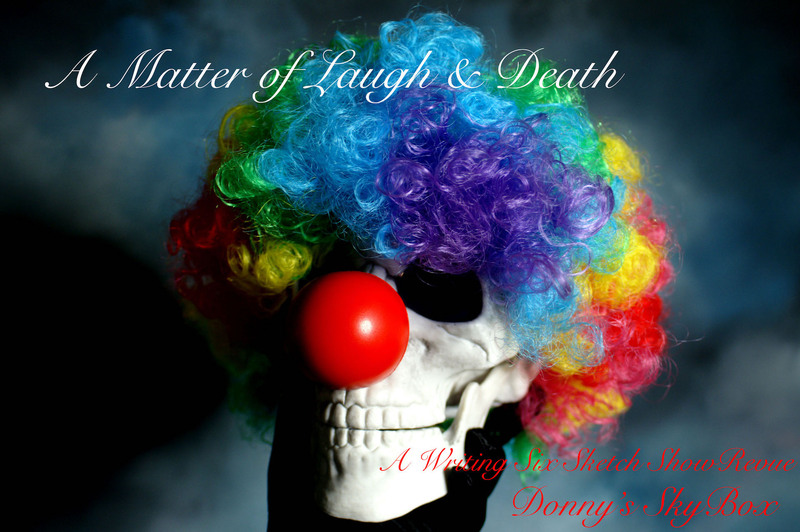 A Matter of Laugh & Death is a humorous exploration of birth, death, and a few steps in between. We’ve got trials, we’ve got tribulations, and we’ve got sandwiches. Travel back to all your most traumatizing milestones and remember not to take life too seriously and to laugh a little.